Last 2 weeks (November 29th, 2012) a Video HDSLR Course were held in Limkokwing University of Creative Technology. Which brings the new arising videographer team Creative Bird (also was a company by one of Limkokwing’s lecturer) and the best videographer team in Malaysia – Anak Wayang. We are so glad to be invited to join the course as it was held for beginner and for FREE! Which we were informed that the class should be charge minimum RM1.8k per head if was conducted outside. Yes we verified the information after finishing the session which that kind of information really cost RM1.8k. So without further ado, let’s start with our first chapter of the course (should worth RM1.8k also – leak version of the course!) and continue with the next after this. 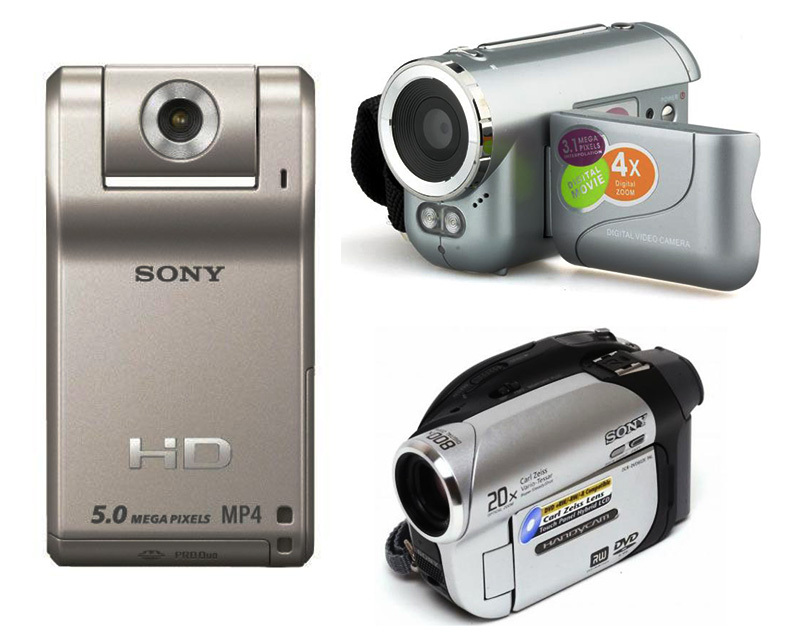 There are a lots of camera class regardless one that just focused on videography. 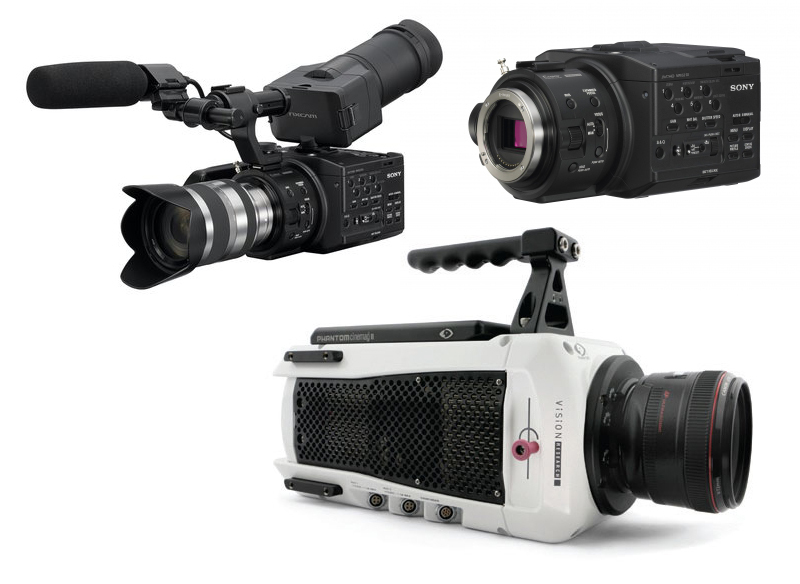 You can actually choose the equipment that best suits you in-term of your video producing style and your budget. 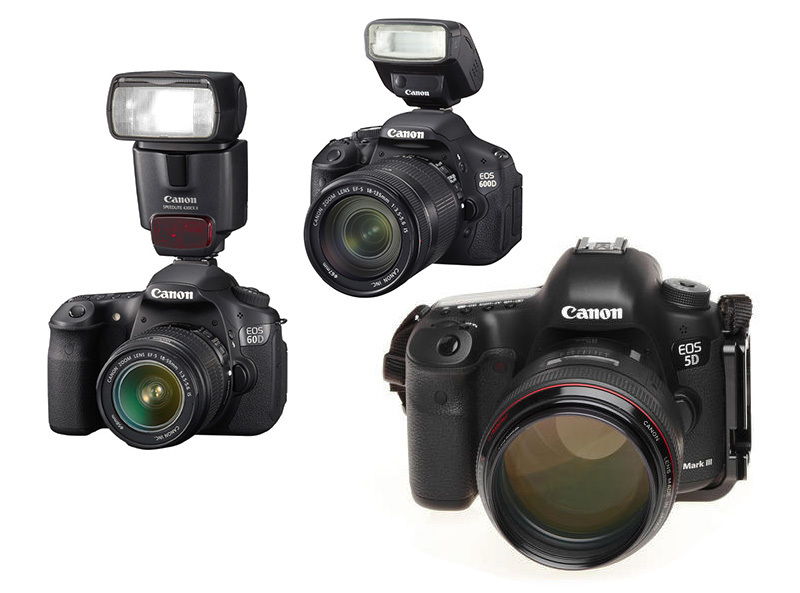 Below we’ll show you some of the examples of camera that is range from these classes. 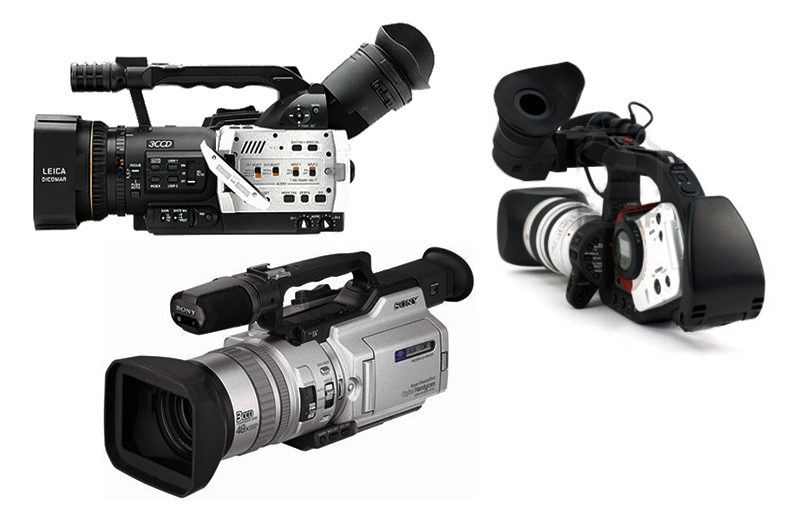 Below is few of supporting equipment that we use and know until know. 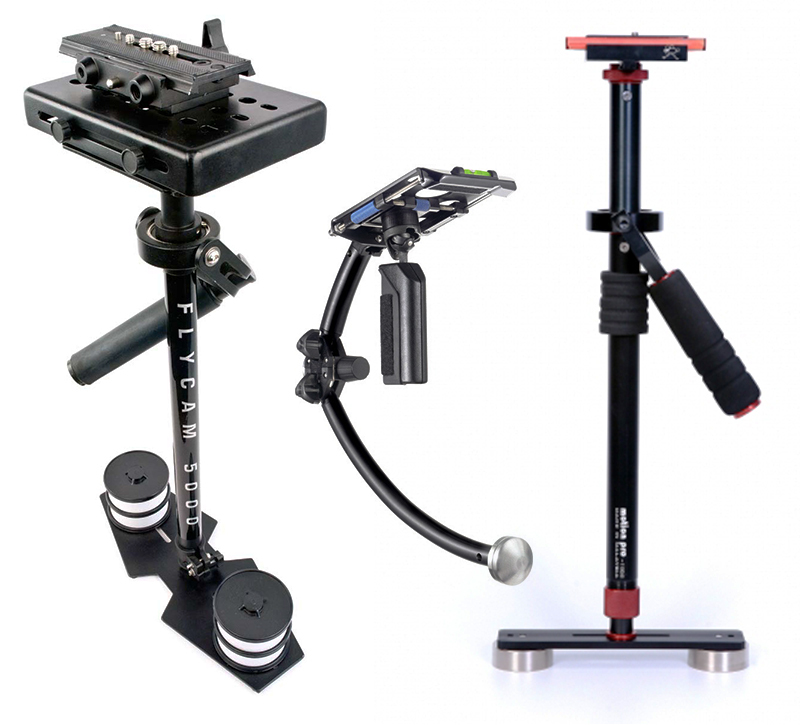 Stabilizer is used to stabilize your camera during video shooting process. It is known that human hand held system will always disturb and create shakiness to footage. 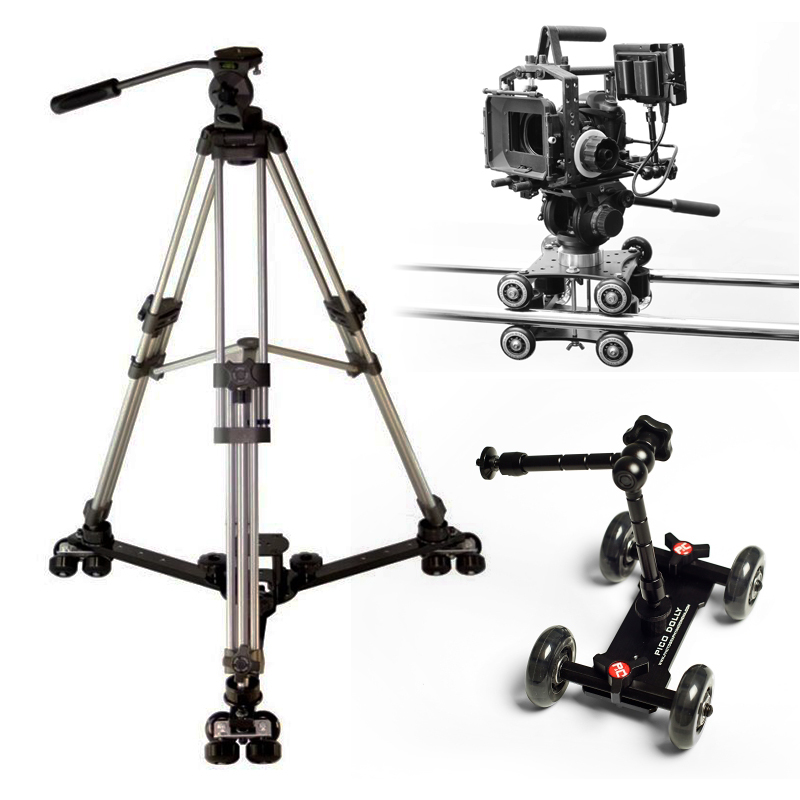 This problem encountered by using a stabilizer where some of the important component of a stabilizer are the micro adjustable plate (to put the camera), gimbal/rotating part which easing you to move the handle bar and the weight to keep your camera balanced. Tracking system consist of a long (sometimes available on short or medium length) trail like a train railway and the head (to place your camera) which enable you to slide the camera from right to left or back to front and vice versa. A professional handler can even manipulate the system into making a circle movement shot. 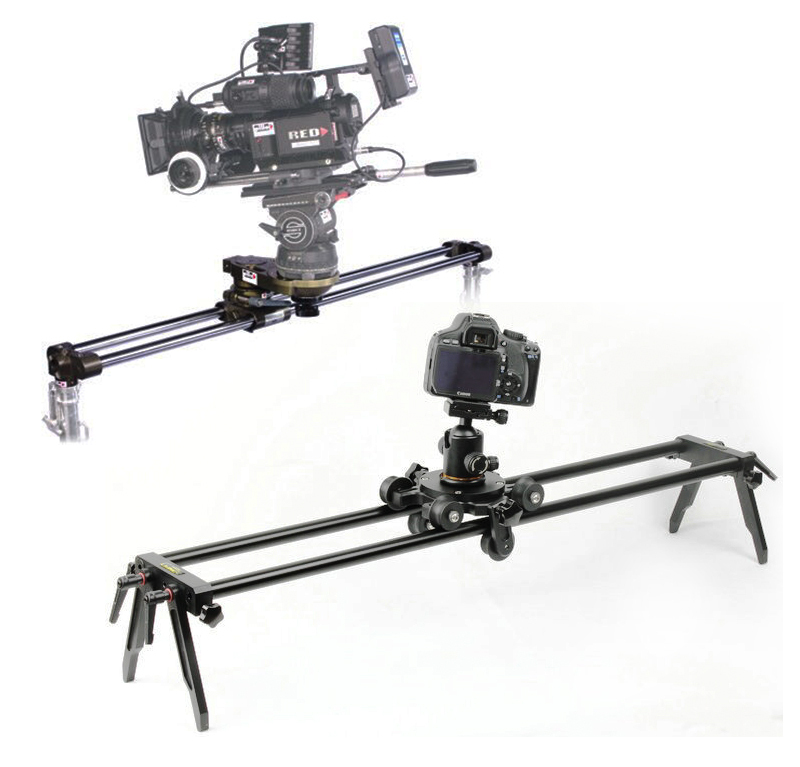 Dolly as given by its name, consist of a tripod-a-like system where you can mount your camera on top of it and at the end of the legs you can find a set of wheels which enable you to move the system around. It is much likely work like a tracking system but gives you more freedom in moving it around but as it doesn’t have a railway system, moving on a rough surface might get your footage a bit shaky – depends how rough the surface is. This is as usual giving you a static shot experience which solving the shaky footage problem when held by one. 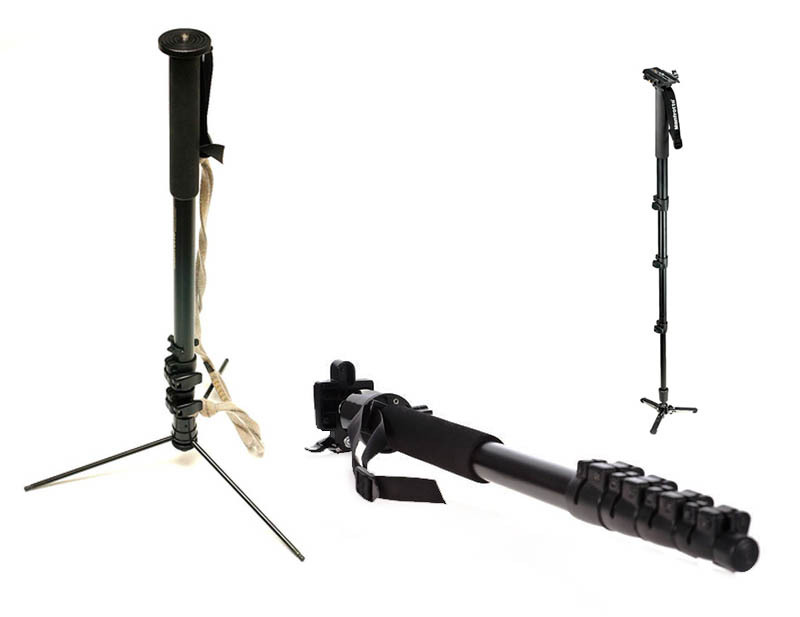 Monopod is not far different from a tripod. As given by its name, it only uses one leg instead of 3 (tripod) legs which enable you to work in a narrower spaces. 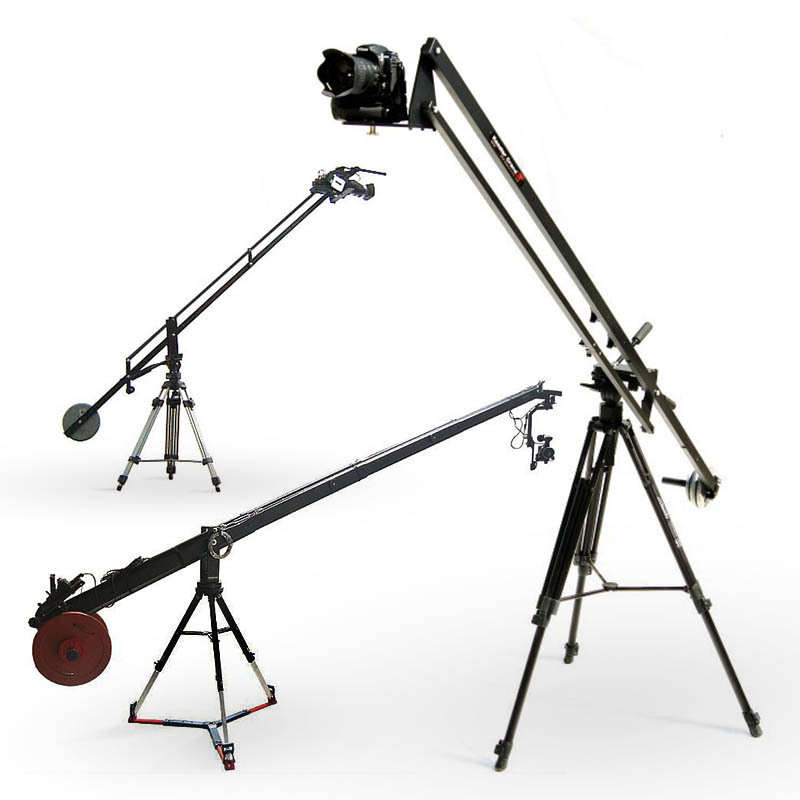 Jib or crane system can create a top view shots where it is almost difficult to be produce by one unless you climb a ladder or roof to get the same result. Even so, you will be able to move it freely and remove the shakiness in footage by using crane. They are range from a mini to giant size – as small as 4 feet long until as long and big as one person could sit on top of it and move around freely. This setup usually used by big production such as the Hollywood team. That’s conclude our first chapter, if you want to know more, stay tune for the next chapter that we will talk about what is the advantages of using DSLR than the classic Video Camera.